Unfortunately these Gaumont dvds of French classics do not come with English subtitles. 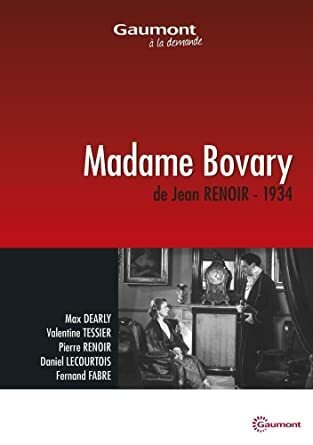 The National Board of Review 1937 top foreign language films included …. The winner of Best Italian Film at the 1934 Venice Film Festival was …. I saw La Signora di Tutti many years ago now at a Max Ophuls retrospective put on by Toronto's Cinematheque. This film is said to have made Isa Miranda a star and the role was suiting as everyone in the film seems to be falling in love with her and committing suicide as that love is unrequited. As one would suspect with Ophuls the film's style and moving camera is also a star attraction. I recall that the programme notes described it as a Telefoni Blanchi film. The term refers to films about high society or people rich enough to own white telephones which is kind of cute. I think all foreign legion films should have Buster Crabbe in them. He was my hero in the serials he starred in and he looks great in uniforms. 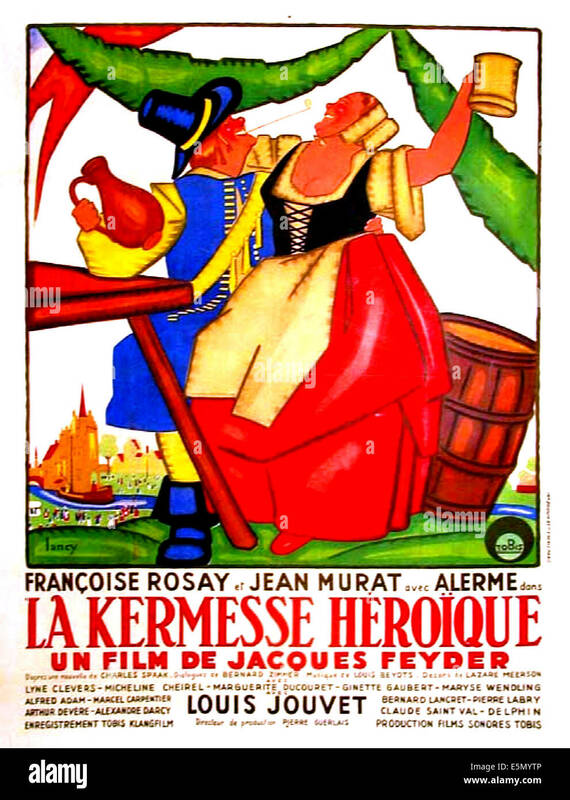 My top FF films of 1935 of the 6 that I have seen are …. This list would have been even shorter a few weeks ago, as I've just watched 4 of these for the first time very recently. My Ingrid Bergman DVD collection is beginning to cause havoc. In regards to Triumph of the Will I can say that I prefer King Kong. It's from the same period, it also has a good cinematography and it also has a gibbering ape. The number of foreign language films that I've seen will be meager for the next few years. I hope when/if you have a chance you'll say something about this one. Avodah or labor is a 1935 documentary from Palestine though people who already lived in Palestine were not the intended demographic. It was one of the Zionist documentary/ propaganda films of the time urging Jews to leave racism in the US and Europe for a life in the British Palestine territory. The film documents Jews working on vatious projects. These actions plus the camera shots really bring to mind Vertov, Eisenstein and Reifenstahl's documentaries that focused on joy being brought through labor. The cinematography was clearly influenced by their films. The film overall brings to mind Berlin: Symphony of a City as well - like when the camera shows people having fun in a port city. The music was also composed by Paul Dessau - a frequent collaborator with German playwright Bertolt Brecht. This was the kind of propaganda travelogue they used to show in Yiddish theaters and neighborhoods during this time period. (8/10) Here is a short film clip on the internet courtesy of the Spielberg Jewish film archive. 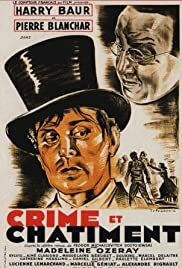 Also this is one of the films my grandpa used to have with his personal projector (he was a composer and also ran a Yiddish theater during that time. He passed away in the early 2000s). 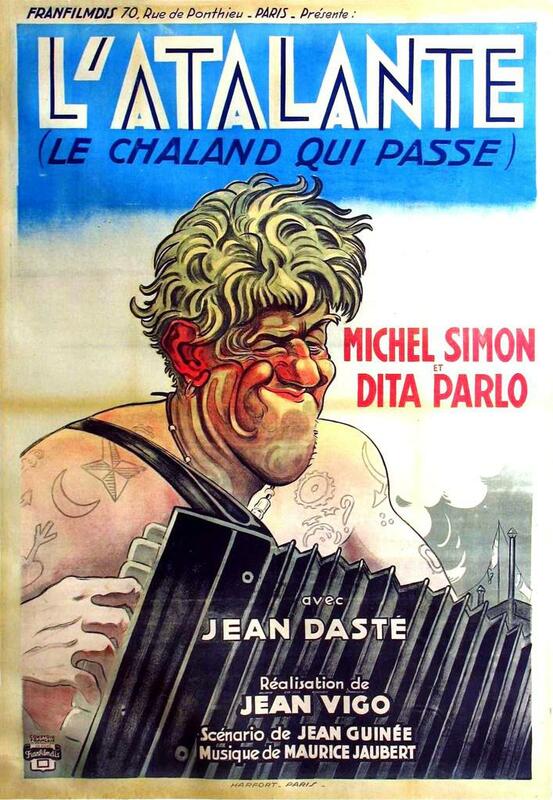 In 1936 the National Board of Review announced a winner for best foreign language film. They continued to name 10 top films. Here is the winner …. 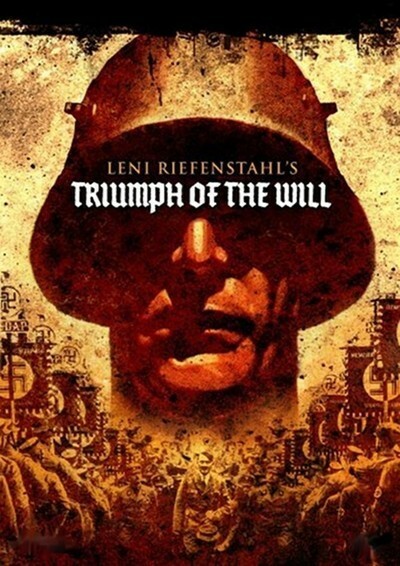 The winner of the 1937 National Board of Review best foreign language films was …. Here is mistake on the imdb. They have a 1935 Indian film winning the National Board of Review prize in 1931. Thanks to the Ingrid Bergman DVD collection it's possible to discover some old Swedish movies. In The Count of the Old Town (Munkbrogreven) she has a supporting role as the ever smiling niece of hotel owner Klara. 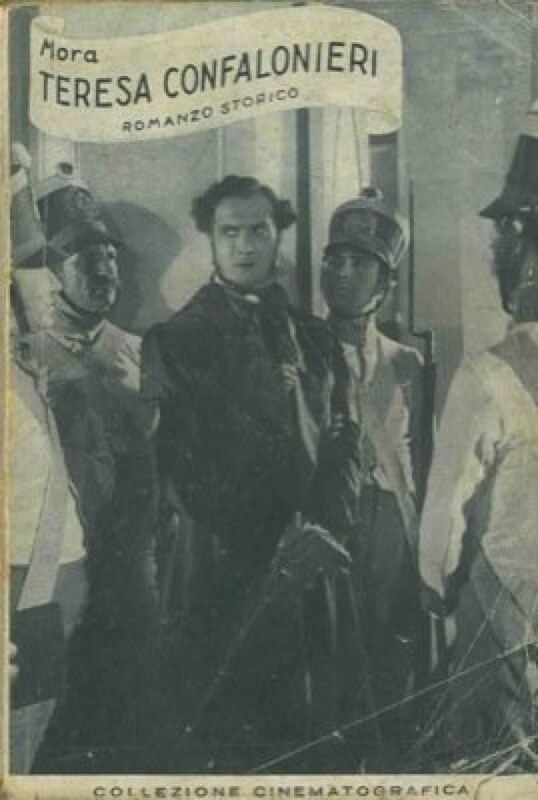 The plot revolves around the "Count" (Valdemar Dalquist, left on photo), who is really a small-time swindler. The tricks to smuggle alcohol and to come into money are comical. In spite of their crimes the locals leave a jovial impression. Looks good. I think the Swedes call this genre of movie the "pilsnerfilm." 'And I've also seen' means it was not my cup of tea. That said, Swedenhielms is another early Ingrid Bergman film and they are not making any more of them. I found the film a bit stiff and stodgy. I don't know how many of you are familiar with the series of books edited by Steven Jay Schneider entitled 1001 Movies You Must See Before You Die. It's an eclectic mix of films from all over the world, from all decades, and in all genres. I like that the content isn't intended to be a "best films of all time" list, but rather a list of movies that have had some sort of significant impact on films or society in general, either in their making or boundaries broken or whatever. I've been trying to see them all for the past few years, actively (hunting them down) or passively (happy when one shows up on the schedule). I'm roughly 2/3 to 3/4 done with them all at this point. As with all things of this nature, you'll agree with some choices while being baffled by others, either by omission or inclusion. All that being said, Bogie has suggested that I list the foreign language films that are included, in case anyone is interested, and as further viewing recommendations. There have been multiple editions printed (I'm not sure how many), but each time a new edition is put out, new films are included, and since the number must stay at 1001, some titles from the previous edition have to be omitted. However, thanks to the wonder of the internet, I've been able to compile a list of all of the titles that aren't in my edition. This brings the number up to 1191 movies. I'll continue to list them as we progress. An addendum to my previous post: please forgive any errors in year listing, as the dates listed in the book are frequently at odds with those on IMDb. I'll fix any inconsistencies as soon as they're brought to my attention.